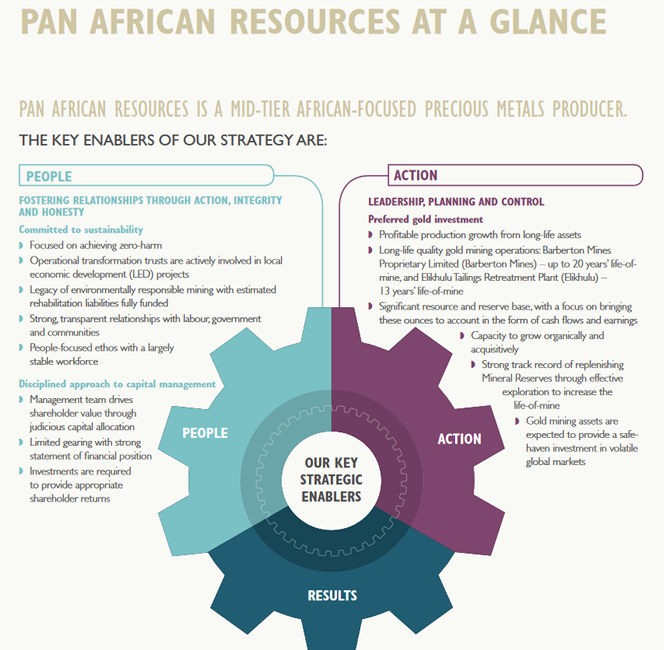 Pan African Resources is a mid-tier African-focused gold producer with a production capacity in excess of 170,000oz of gold per annum. 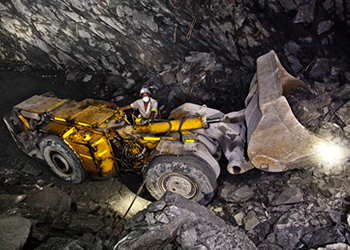 The Company’s strategic focus is on the exploitation of high-grade ore bodies that yield high margins with a relatively low cost base. Pan African Resources has successfully grown profitable gold production in recent years via organic and acquisitive growth. 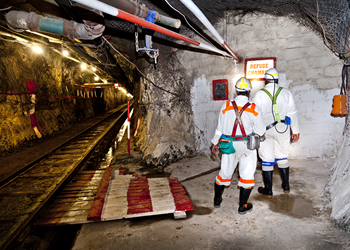 Pan African Resources’ gold mining operations produce gold from underground operations and from surface tailings. 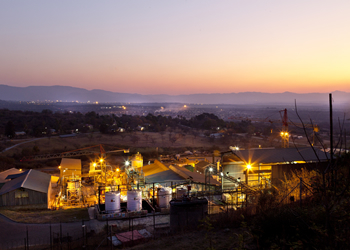 The group is one of the lowest cash-cost producers of gold in Southern Africa. The Company has a strong balance sheet as well as a long track record of providing a cash return to shareholders through an attractive annual dividend.